Beards have long graced the faces of bikers, lumberjacks, bandits, bushrangers and gentlemen. However, the obvious rise in popularity of beards—that might have seemed like a craze some ten years ago—has well outlived the life span of a passing trend. 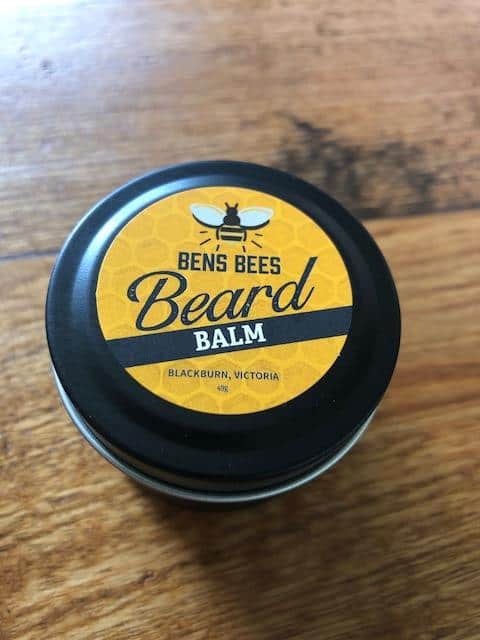 Recent social research conducted at the University of Queensland brought to light some of the reasons the beard remains an alluring feature on the faces of Australian men. The beard, it seems, is an all-round magnet. 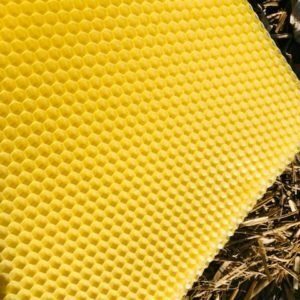 Women seeking long-term life partners felt more attracted to men with ample facial hair, describing a correlation between the beard and traits such as generosity, sincerity, industriousness and self-confidence. Men too were attracted to other men sporting thicker, more abundant beards than their own. 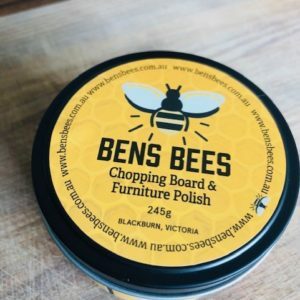 A unanimous favourite, not just in Australia but across the globe, the beard is here to stay. Therefore, treat your beard, as it is a finer asset than once imagined! 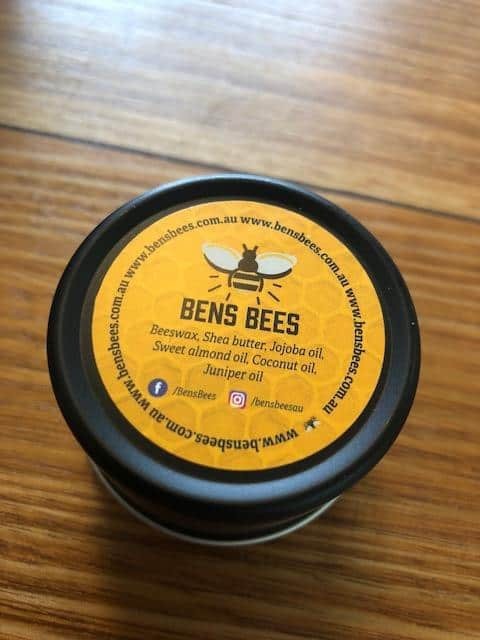 Ben’s Bees Beard Balm is the perfect product for shaping your beard, taming fly-aways, increasing gloss and moisturising. 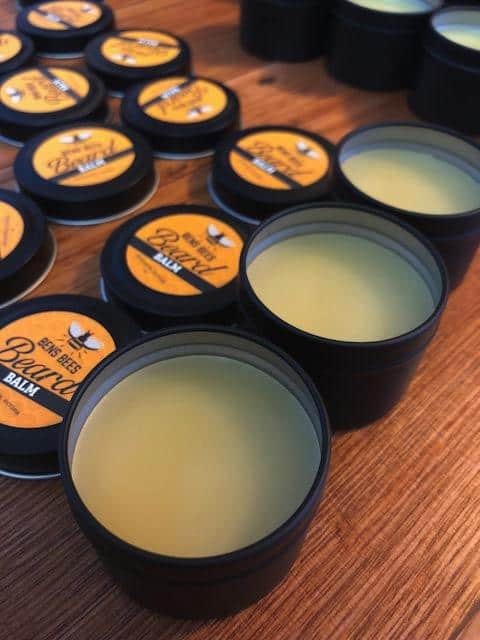 Made from a combination of beeswax, shea butter and a long list of nourishing and mildly aromatic oils (jojoba, grape seed oil, sweet almond, coconut oil, patchouli and cypress wood), this buttery balm gives your beard moisture, shape and gloss. 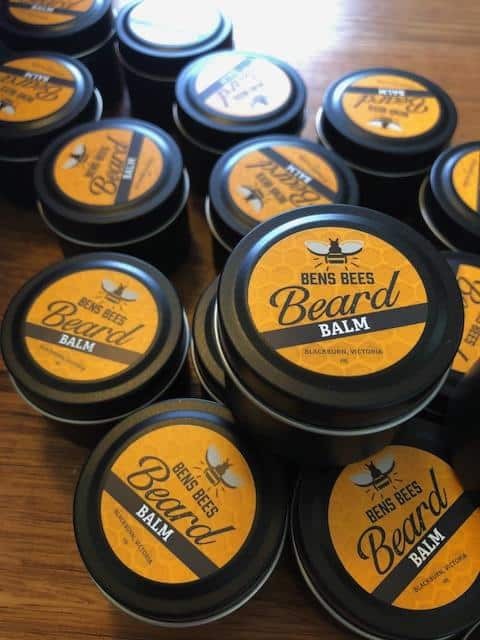 With a high viscosity, Ben’s Bees Beard Balm sits on the hair follicles longer than a regular beard oil before absorbing, keeping your beard healthy for longer. 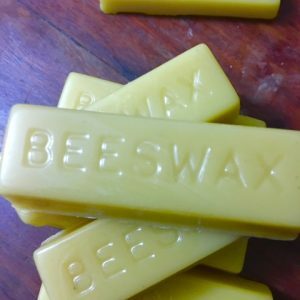 The star ingredient in this homemade recipe—beeswax—ensures that shape and texture is maintained in even the coarsest of beards. 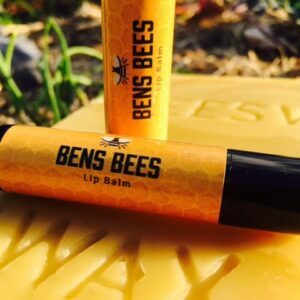 This balm can also be used to moisturise the skin around the hair follicles on your neck, making it a versatile daily grooming product and practical travel accessory.